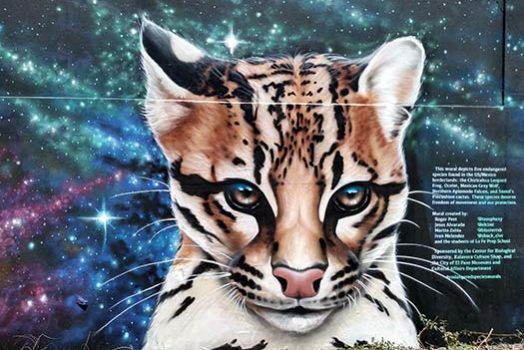 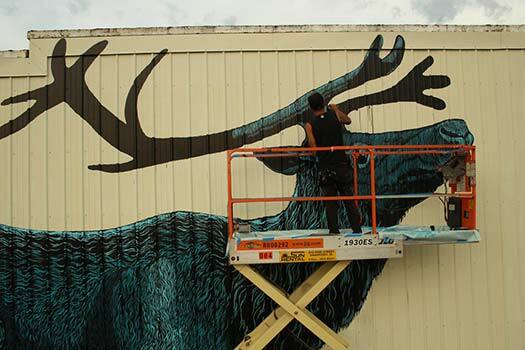 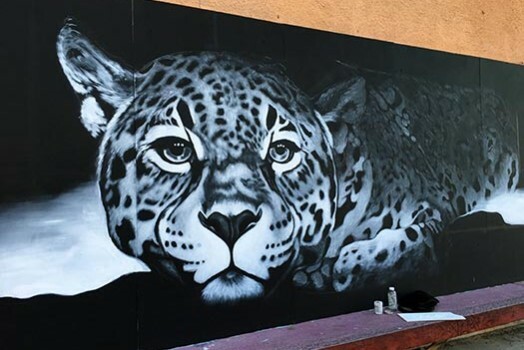 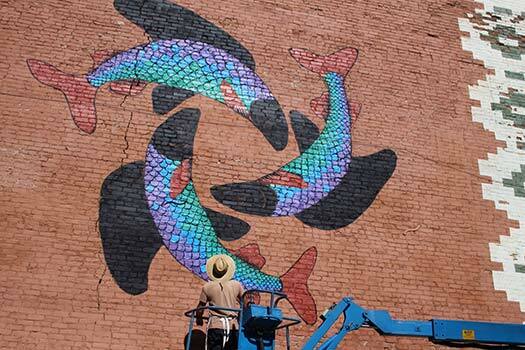 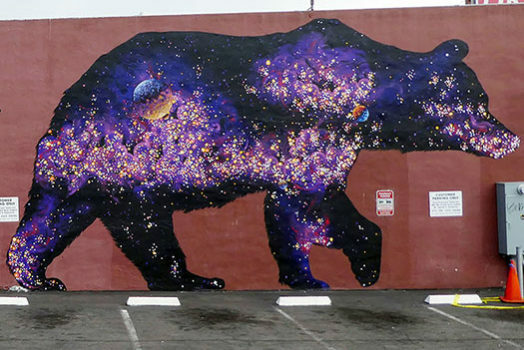 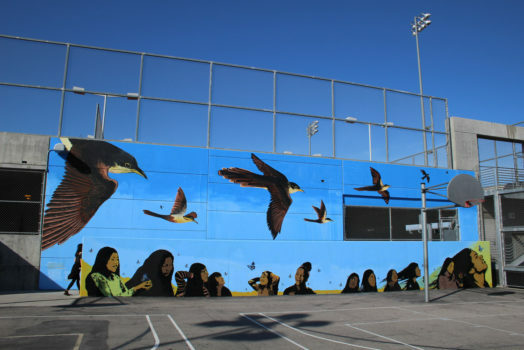 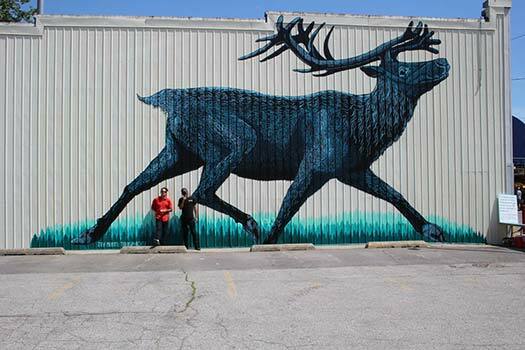 This is a project to paint murals about endangered species in cities and towns across the US and potentially beyond. 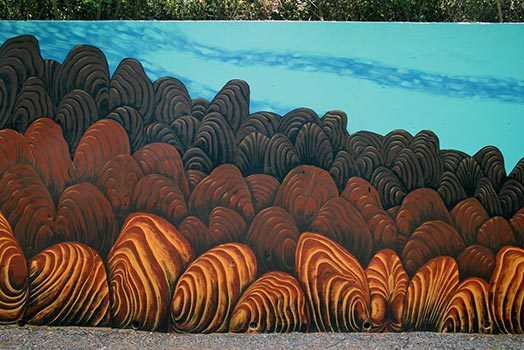 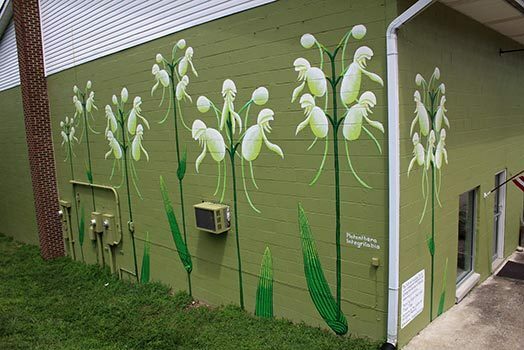 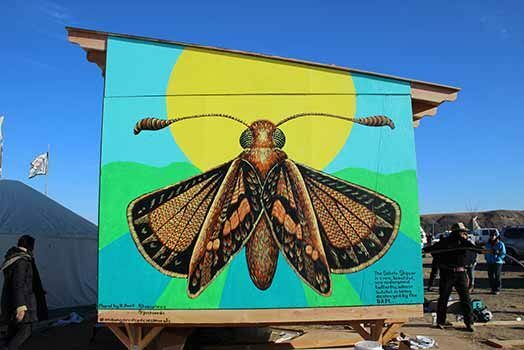 Starting in the spring of 2015, Roger Peet of Justseeds has been working with activists, artists and scientists across the country to coordinate the production of murals that celebrate the threatened species of different regions across the country. 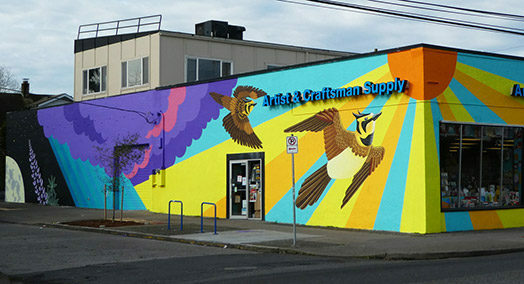 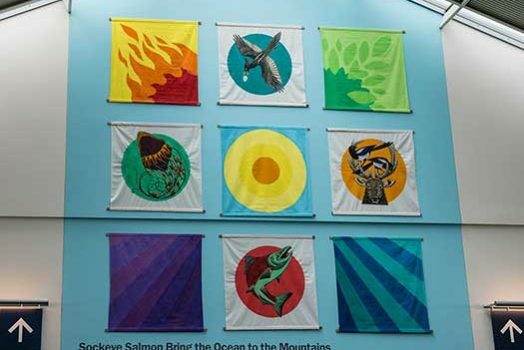 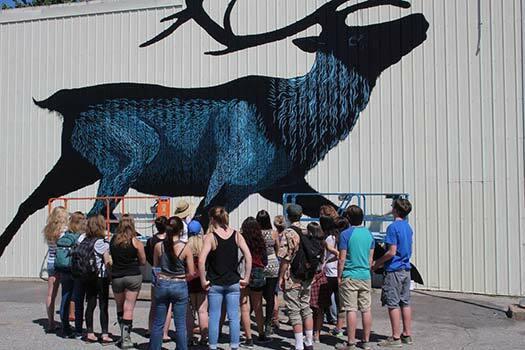 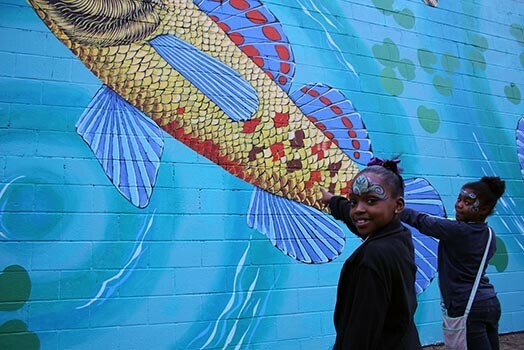 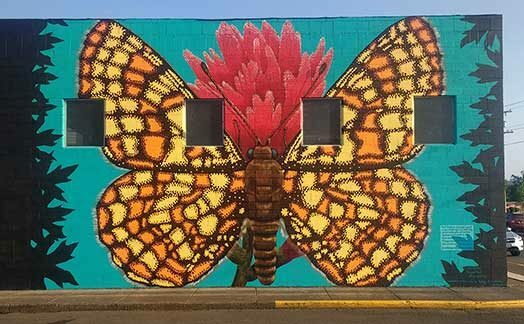 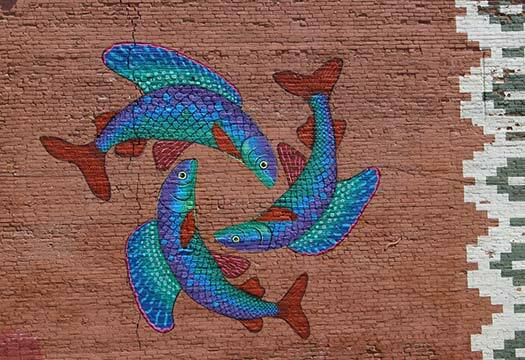 The first year’s murals included the Woodland Caribou in Sandpoint, ID, the Arctic Grayling in Butte, MT, and the Monarch Butterfly in Minneapolis MN. 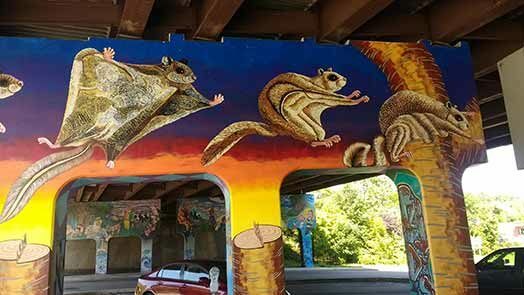 As the project grows, it’s hoped that more artists and communities can get involved in creating these community monuments to local and regional biodiversity, and continue to learn and teach about the threats that diversity faces. 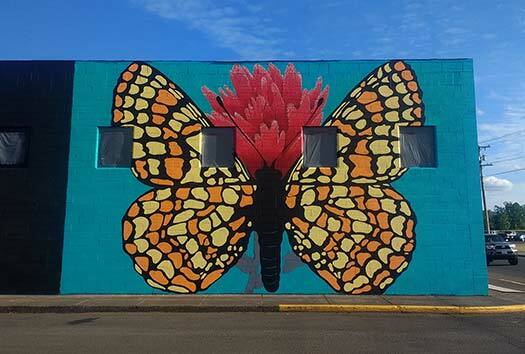 You can read more about the project at the website of the Center for Biological Diversity.